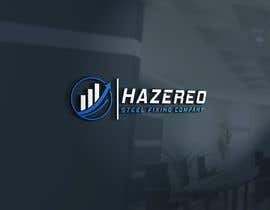 Steel Fixing Company (please look up if you are not sure what this is) looking for a sleek and modern logo design. Construction industry. 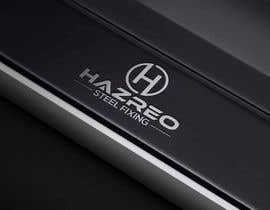 Company name is HAZREO (must be in capital letters). Using no more than 2 colours (background to be transparent). Colours have not been decided on yet so please send your suggestions and we will advise. Must supply final logo in colour and black and white. Files to be provided in high res .jpg and photoshop file. Kindly check # 37 of my entry.